Tel : 613.395.3386 | Mon - Fri : 8.00am - 5.00pm, Sat : 9.00am - 1.00pm. Mon - Fri : 8.00am - 5.00pm, Sat : 9.00am - 1.00pm. We are a full service Veterinary Clinic offering a wide range of pet healthcare to meet all your pet’s needs including Dentistry, Digital Dental Imaging, Surgery, referrals, laboratory services, diagnostics, preventative health care and Emergency services in office hours. Your pet’s safety and comfort are our priority. 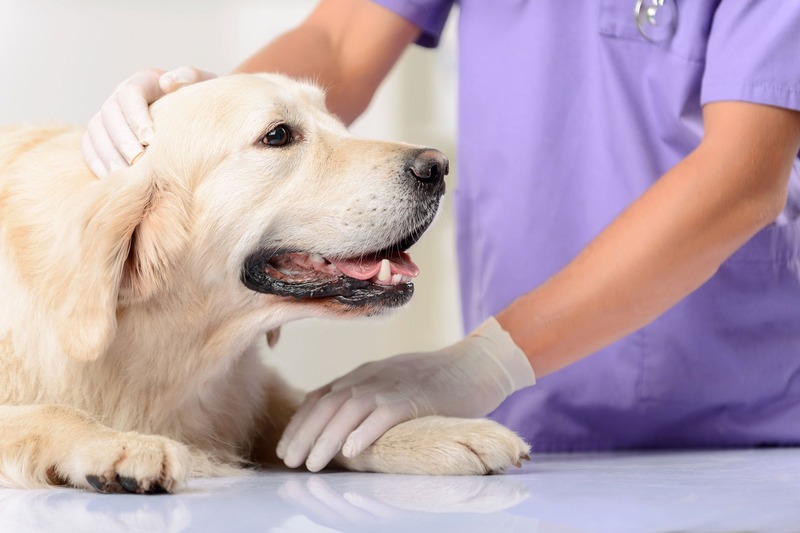 Whether your pet is feeling under the weather or recuperating from a procedure, they will have plenty of peace and quiet as well as lots of the necessary tender loving care. We offer lots of delicious food and treats for your pet’s pleasure and health, as well as a retail store, filled with lots of great toys, grooming, supplies, leashes, bowls, crates, beds…you get the idea! Copyright 2019 Hastings Veterinary Hospital. All rights reserved. Developed by StableWP.